he Police Service Commission is the civilian oversight body established under the Nigerian Constitution for the Nigeria Police Force. It has power to appoint, promote, discipline and dismiss all officers of the Nigeria Police Force(NPF) except the Inspector-General of Police (IGP). The objectives of the Commission are to make the relationship between the public and the police one of trust and confidence instead of suspicion and indifference. The Commission recognizes the public as essential to ensuring an effective police. The Commission has a charter, which is addressed to the Nigeria Police, civil servants, NGOs, Security Agencies and the general public. Members of the public may challenge or commend the activities of the police through the Public Access Procedures/grievance redress mechanism. 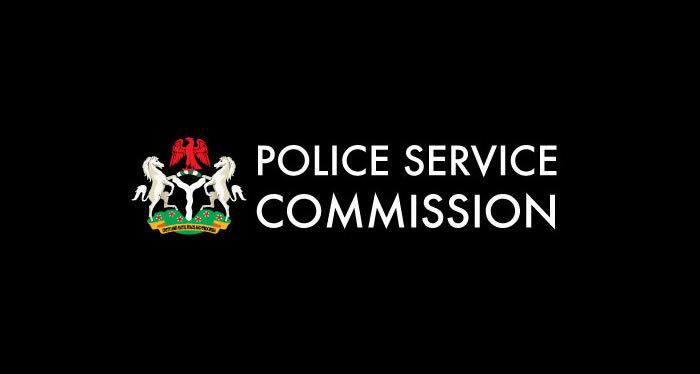 The Police Service Commission was established as an executive body for the Federation of Nigeria under section 153 of the Constitution of the Federal Republic of Nigeria 1999, and the Police Service Commission (Establishment) Act 2001.